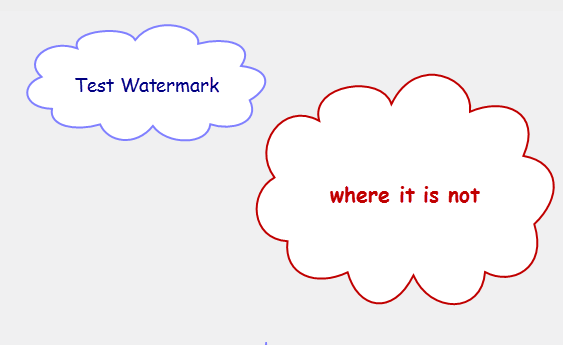 Watermark is loaded, not pictured.? I downloaded a test png from google as yours was very small. I put it on my test property and as far as I can see it doesn't work at all. Have you put in a ticket for this?